Attend our Information Literacy session and earn 5 Employability Award points! Tablet: Tablet use 2 by ebayink on Flickr under a CC BY-NC-ND 2.0 Creative Commons Licence. 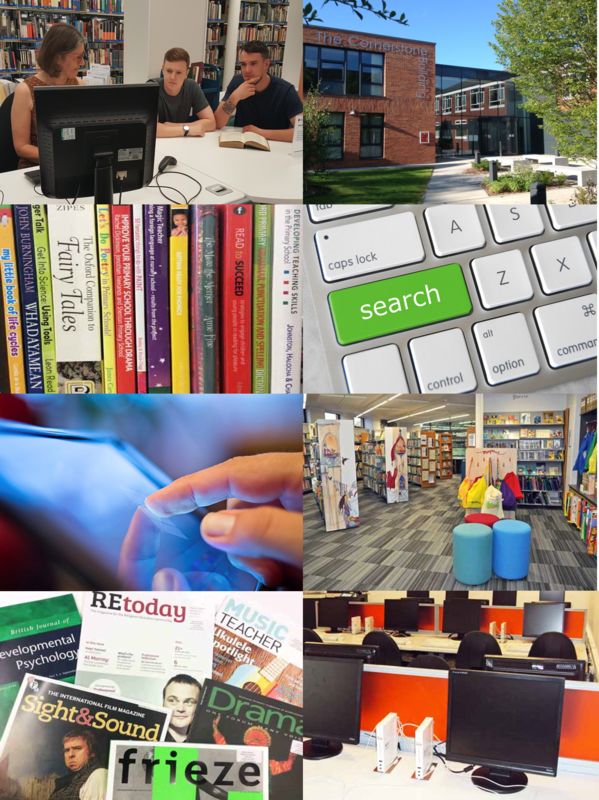 LibSkills is about helping you to get the most out of the multitude of BGU Library resources, services and facilities at your disposal. Whether you're an undergraduate, a postgraduate or a member of staff, enhance your existing skills and develop new ones by attending a LibSkills tutorial. All tutorials are delivered by members of the library team. Feel free to mix and match the topics to suit your needs. If you are a member of staff, we offer all tutorials as bespoke in-curriculum sessions (at least one week’s notice is required). For more information about these please contact Amber at amber.edwards@bishopg.ac.uk. Click here for a full list of all the LibSkills sessions on offer. Hover over a session below to find out more, or click on it to book your place. You'll be asked for your name and BGU email address. You can book onto a session up to 24 hours before the session takes place. If you can't make the session you are interested in, or the session you are interested in is not scheduled, we offer all LibSkills sessions as individual appointments. To book an individual appointment click here and choose Make A Booking With A Librarian.